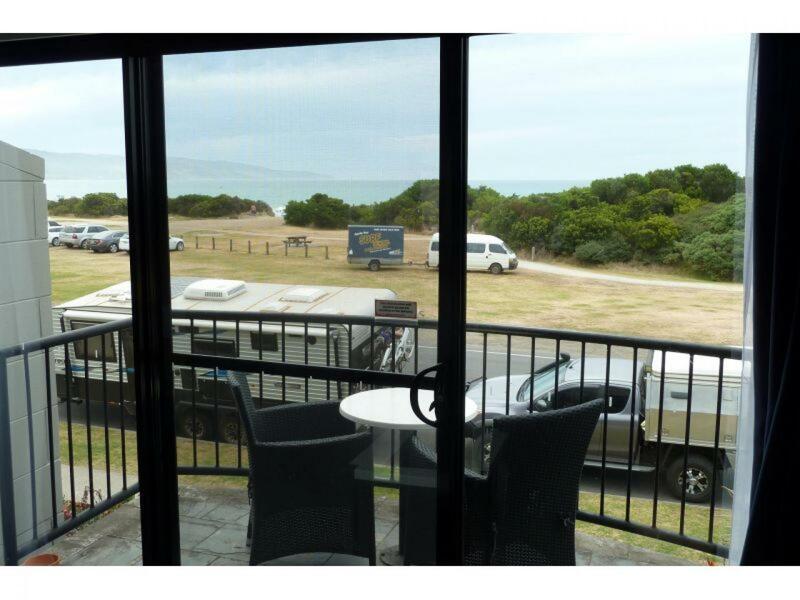 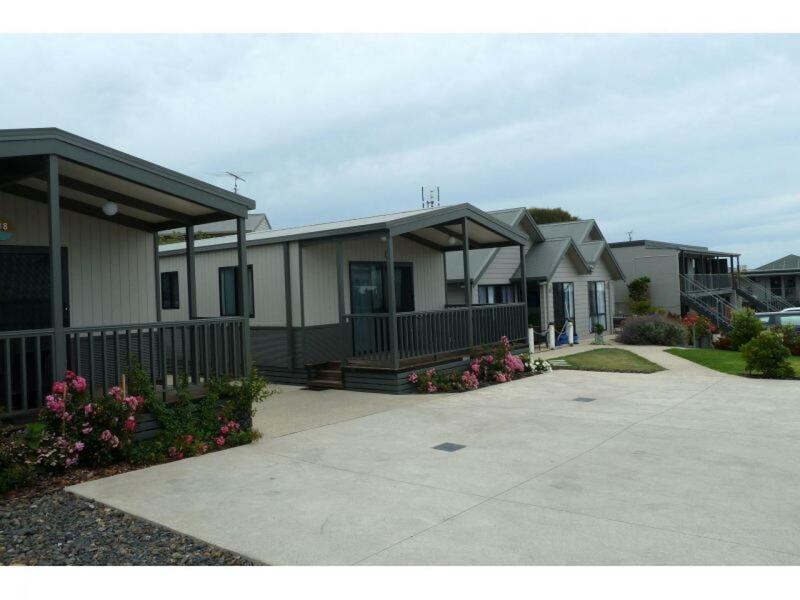 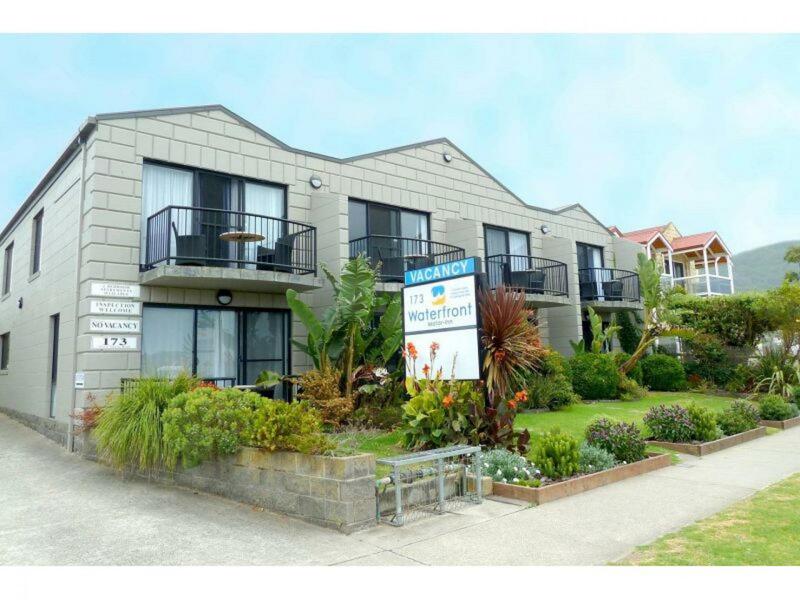 CRE Brokers is thrilled to be the exclusive agent offering the leasehold interest in the stunning Waterfront Motor Inn Apollo Bay. 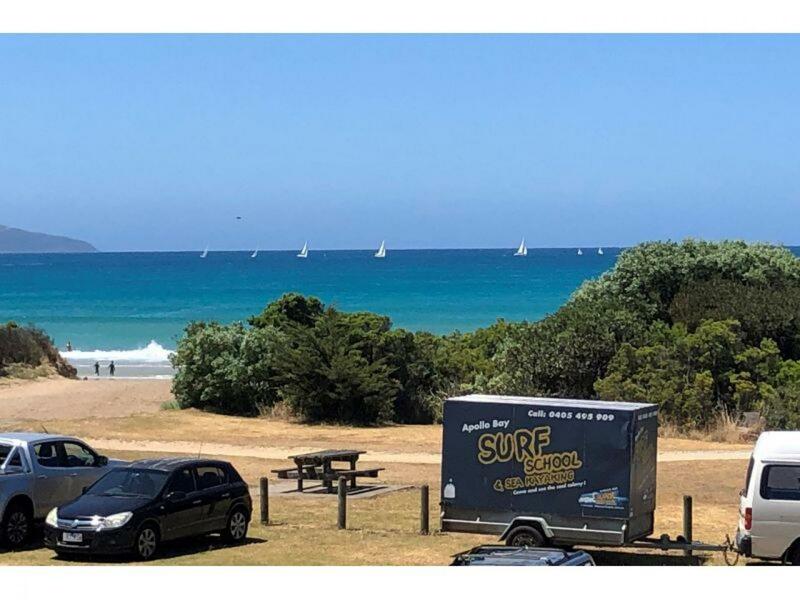 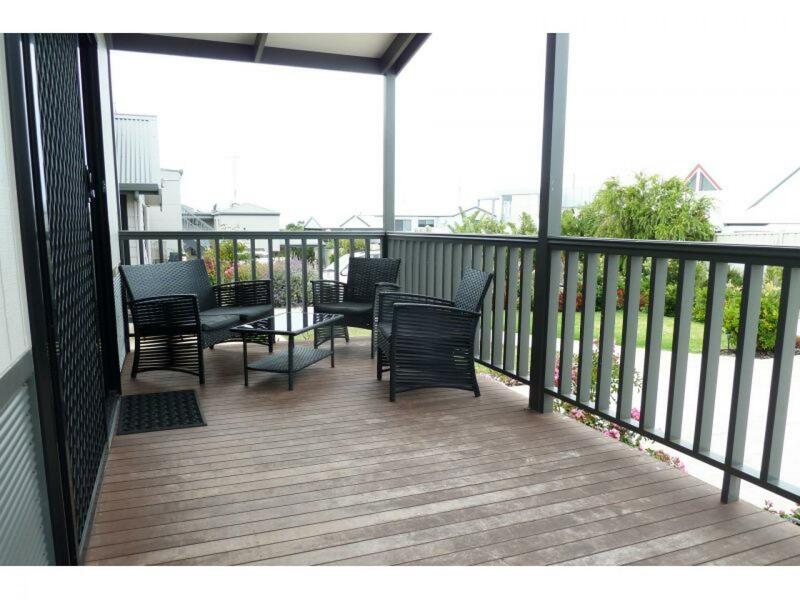 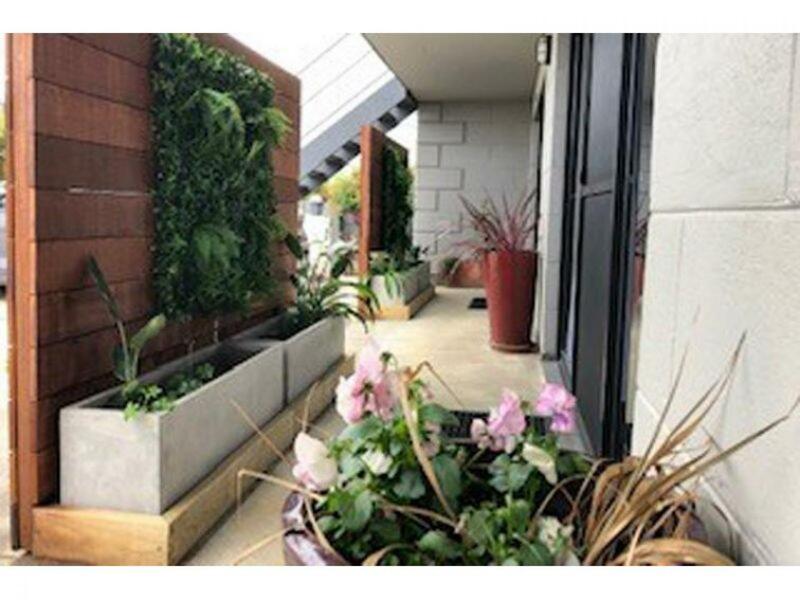 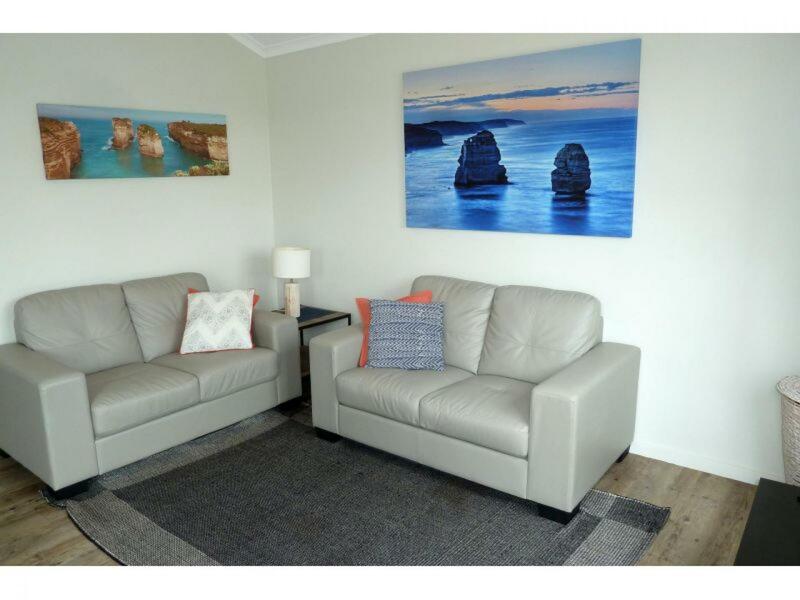 Situated on the spectacular Great Ocean Road directly opposite the beach and surrounded by the magnificent Coastal Ranges of the Otway National Park. 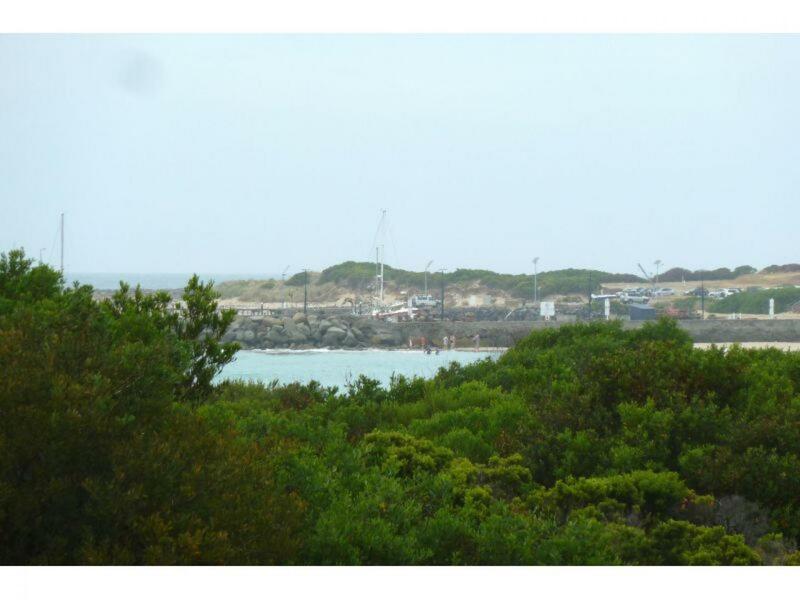 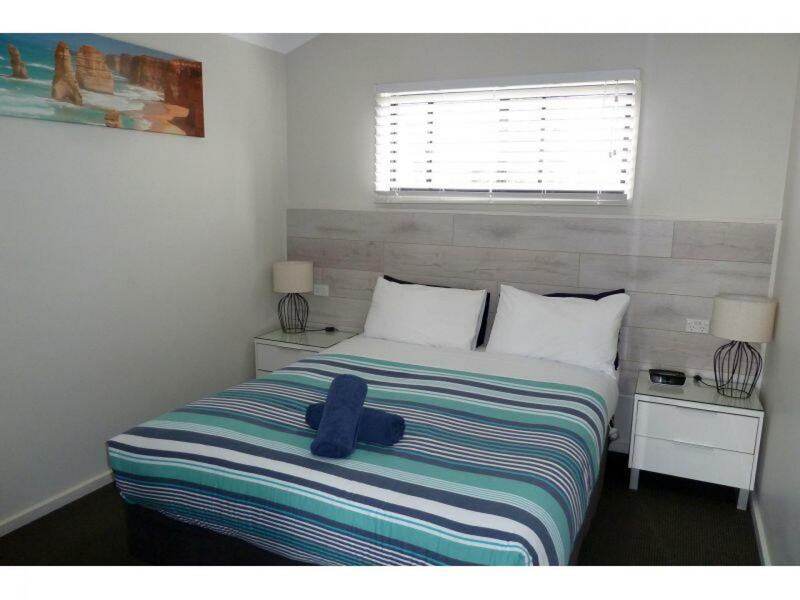 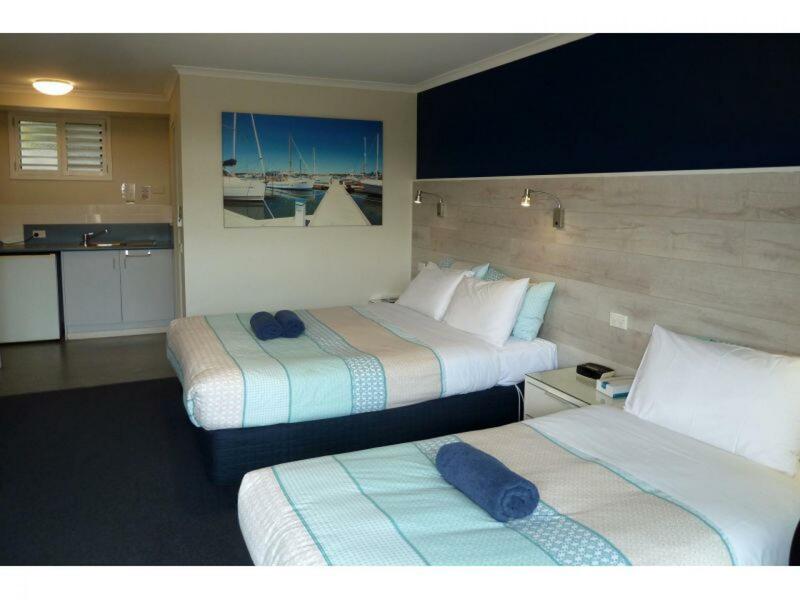 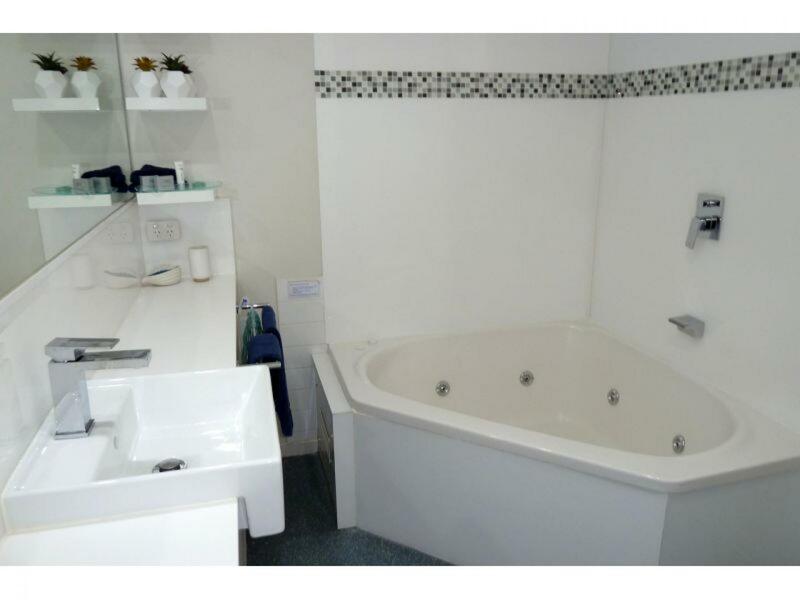 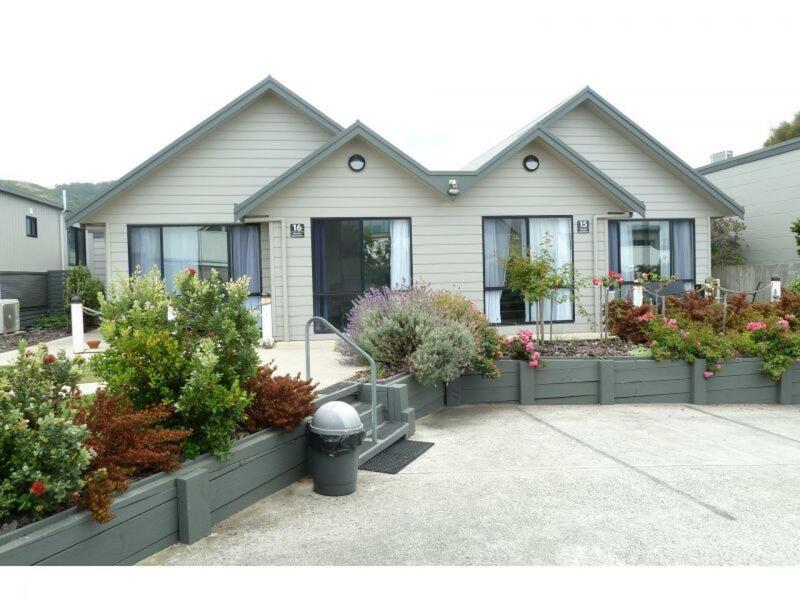 This impressive 17 room motel, has been continually upgraded over recent years, there is nothing more to spend. 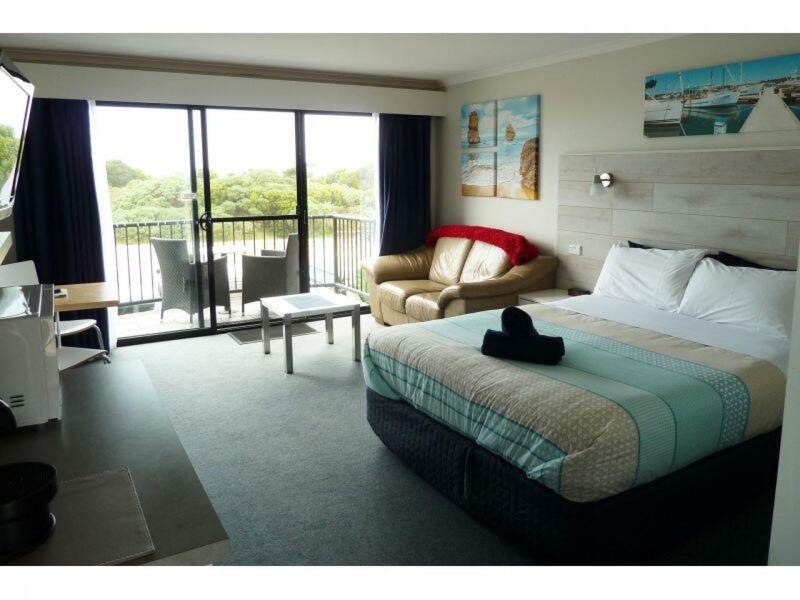 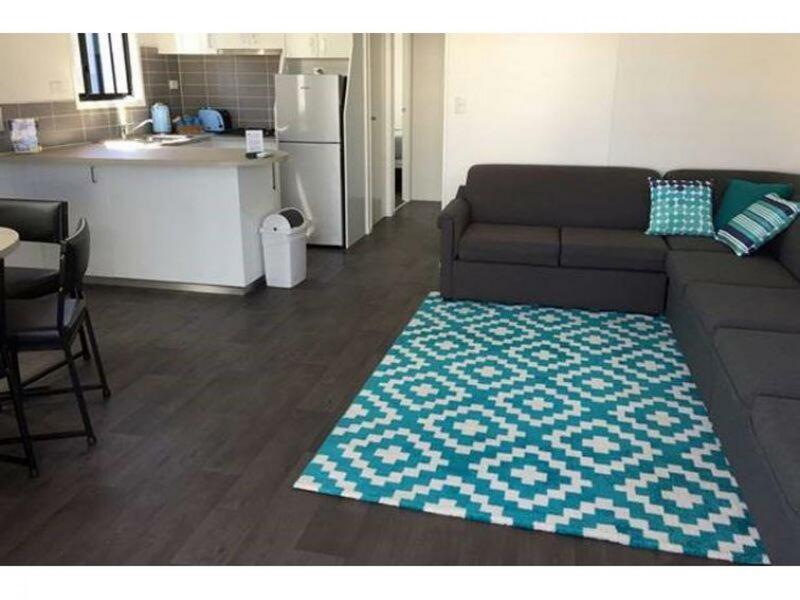 A range of room types from ocean view rooms, standard rooms and the stunning 2 bedroom apartments make this the perfect mix to be able to accommodate all types of guests. 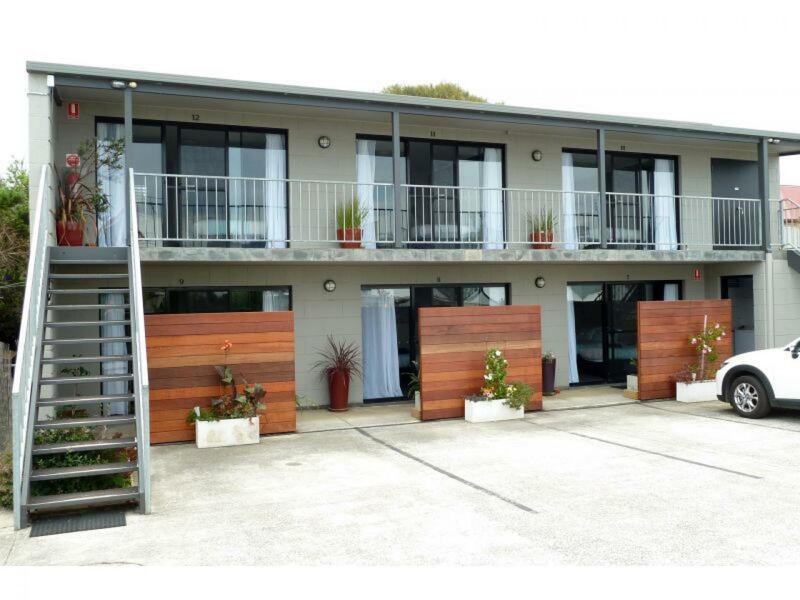 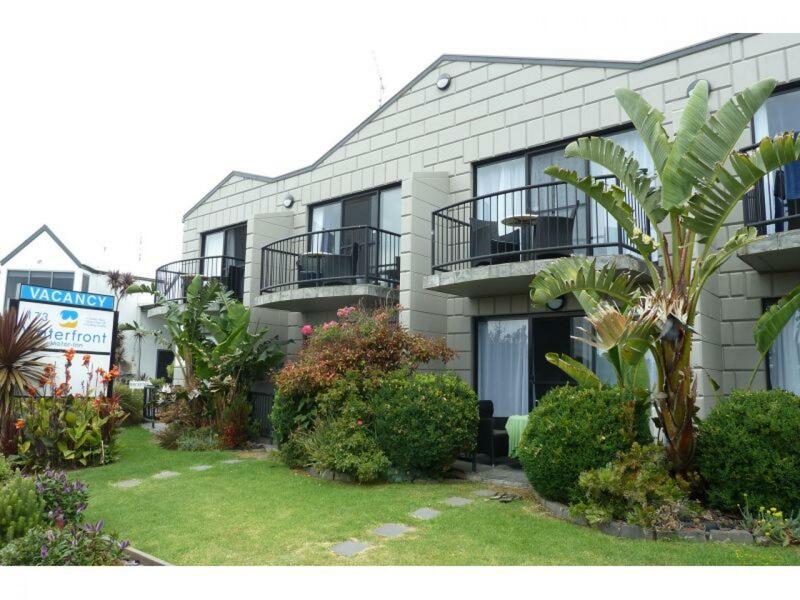 The Waterfront Motor Inn has an amazingly consistent growing turnover, that makes this an inspection not to be missed.